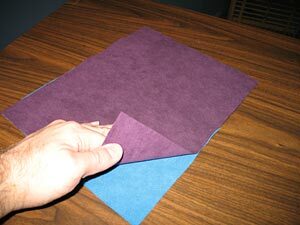 Ultrasuede turns an ordinary bookmark into one that is soft and lush to the touch, and pleasing to the eye. 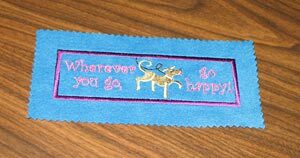 Make these bookmarks for any occasion - tuck inside a book that you give or lend to a friend, or insert into a greeting card for an extra-special touch. 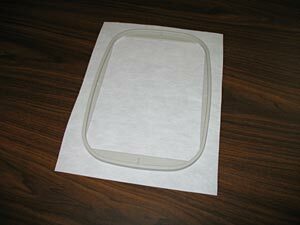 First, cut a piece of cutaway stabilizer a bit larger than your hoop. 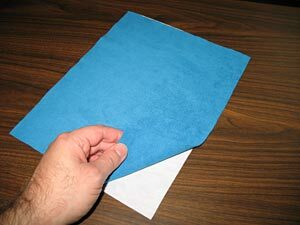 Ultrasuede is a bit slippery, so to make sure that the fabric doesn't move or shift during the embroidery, we're using adhesive between the stabilizer and the fabric. 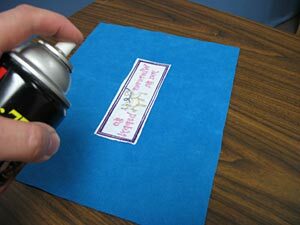 Spray the stabilizer with temporary spray adhesive. Smooth the Ultrasuede on top of the stabilizer. 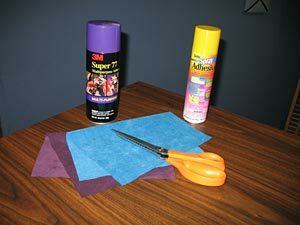 Hoop the Ultrasuede and stabilizer with one layer of topping. 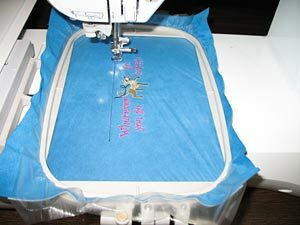 Attach the hoop to the machine, and embroider the design. 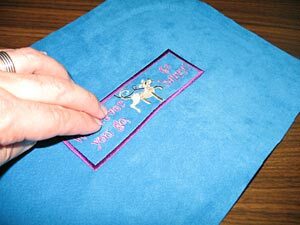 After the design has finished embroidering, remove the topping. 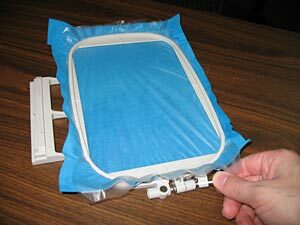 Trim the excess stabilizer from the backside. 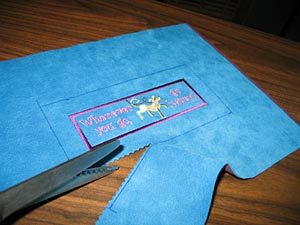 Cut as close to the satin stitch border as possible without cutting any stitches. 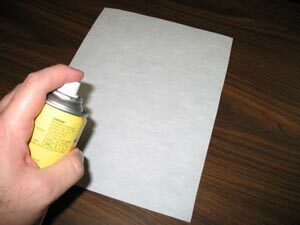 Spray the backside with permanent spray adhesive, or apply glue. Smooth the other piece of Ultrasuede over the back of the embroidery. Measure and mark a box around the bookmark, leaving a 3/4" border on all sides. 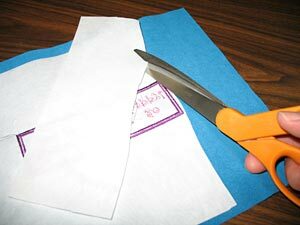 Using a pinking or decorative shears, cut just inside the marked line. 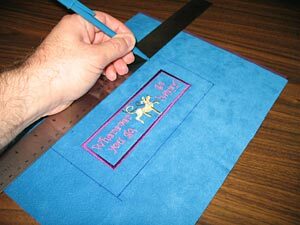 This keeps the cut straight and ensures that n open marks are left on the finished bookmark. Tuck into a birthday or get well card as an extra-special gift! You'll need to have Adobe Acrobat Reader installed on your computer. 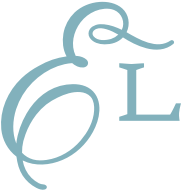 If you don't have it, you can download a free copy by clicking on the icon below.